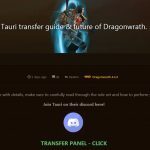 A patch 4.3.4 WoW private server featuring RaF (recruit a friend). Offers a mini game client allowing users to play while downloading. 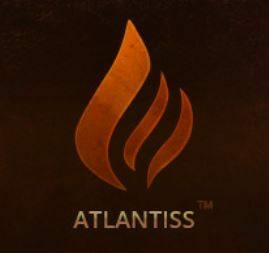 This server is considered end of life and it has been confirmed by the Atlantiss team that they will no longer be actively developing or supporting it. As a game master here, I’ve learned that everything comes at a price..
I’ll say this, even though our population is small, our community is big. If you ever want to give us a shot. Understand that we welcome you all with open arms. was the greatest server untill admins deciided to suicide it idk why. Well, not the greatest server anymore. 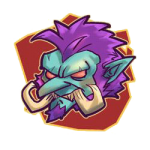 Cata realm is effectively abandoned – all the power went to the tbc realm. 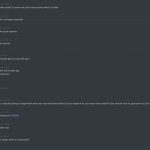 There are no rbgs going on for days/weeks now, the most players online is about 150 at peak times, more bugs and glitches pop up almost daily as there in no development going on anymore and for quite a while now. In general – server’s pretty much dead right now. 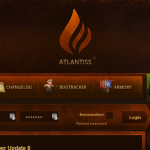 I’ll miss you Atlantiss… You were the best Blizzlike Cata server I’ve ever had the priveledge to play on. I hope you guys are as successful with the TBC server. 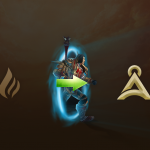 Sadly, TBC is an expansion I’ve played too much. So, best of luck in the future.